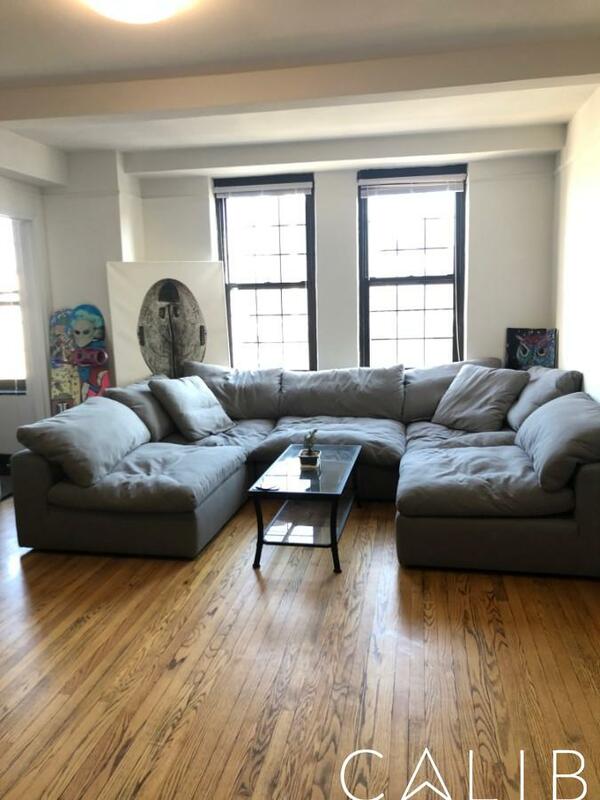 SUPER LUXURY BUILDING SITUATED IN PRIME HIGH-LINE & CHELSEA LOCATION! FEATURING: -24 HOUR DOORMAN & CONCIERGE -STATE OF THE ART FITNESS CENTER, SWIMMING POOL . NO FEE! 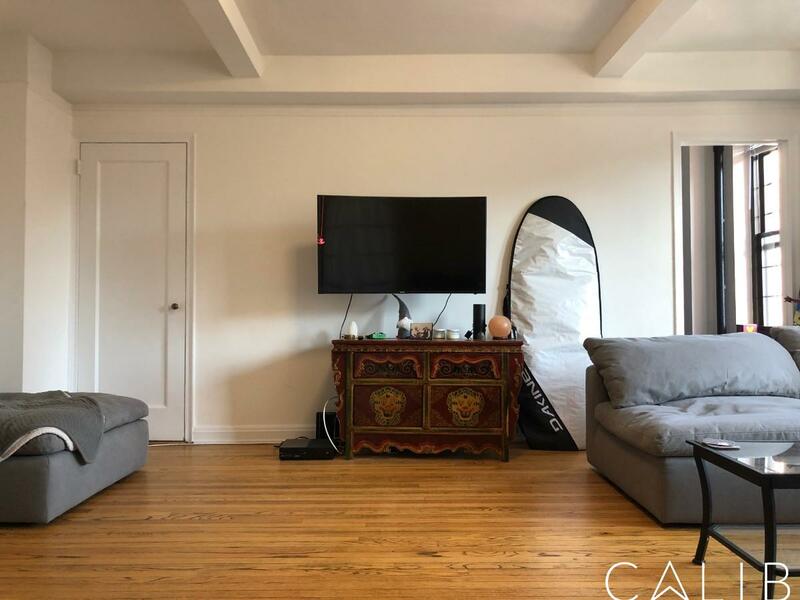 This enormous Junior 1 Bedroom/alcove studio is an exquisite apartment which combines space with beauty: -Lined with hardwood flooring, stunning fixtures throughout and a larger than life view of NYC & Hudson Yards. -The spaciously laid-out kitchen is beautifully designed with pearl white tiles from wall to wall. 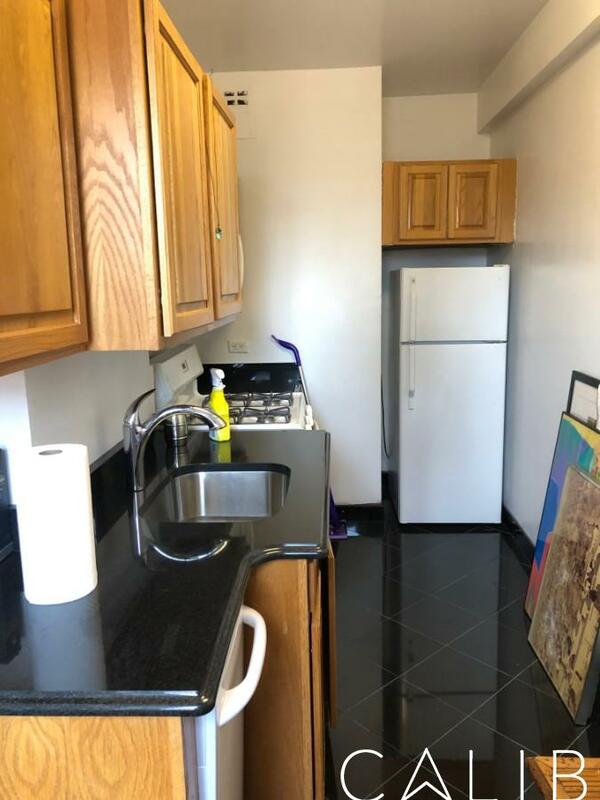 The ample cabinetry and polished granite counter tops is equipped with full range appliances which include a gas-range stove oven, dishwasher, and refrigerator. 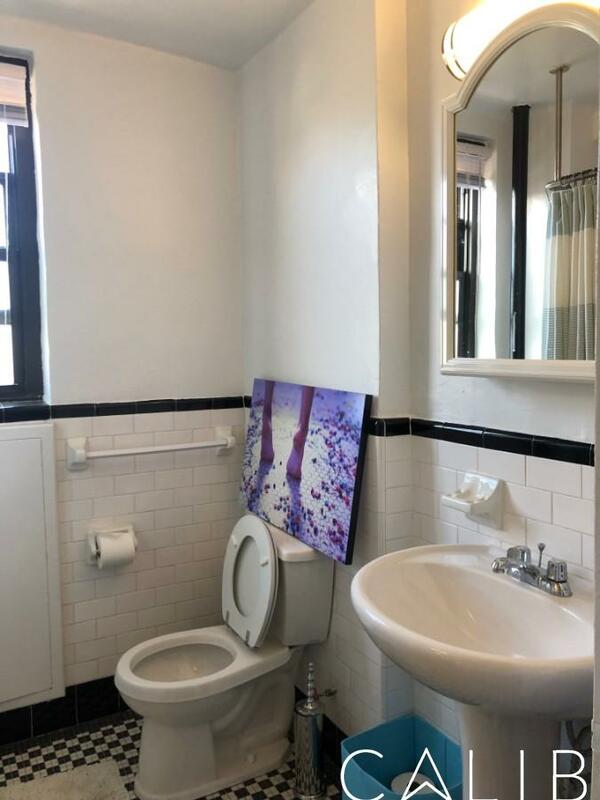 -ALL utilities are included in the rent EVEN electric -Classic bathroom features floor-to-ceiling ceramic tile, custom vanity, and large compartment mirrors. 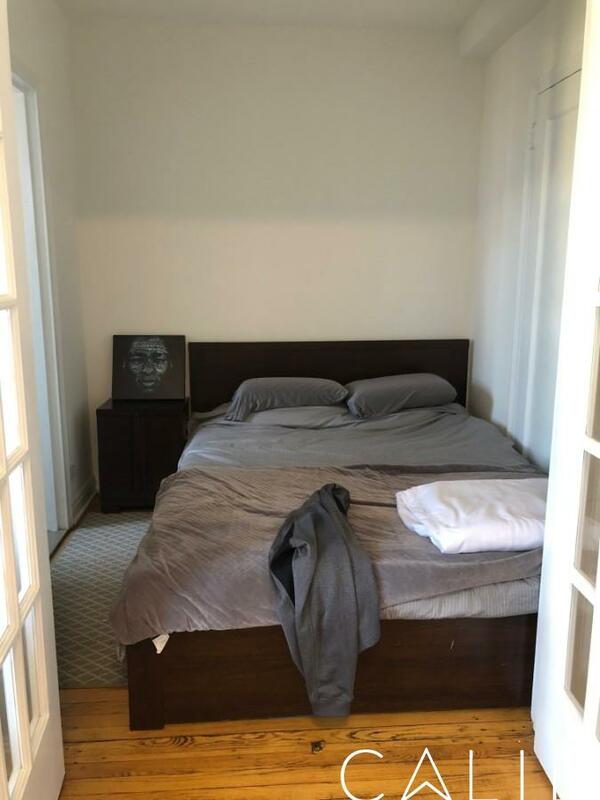 Bedroom area has a queen bed. MASSIVE Living room area. 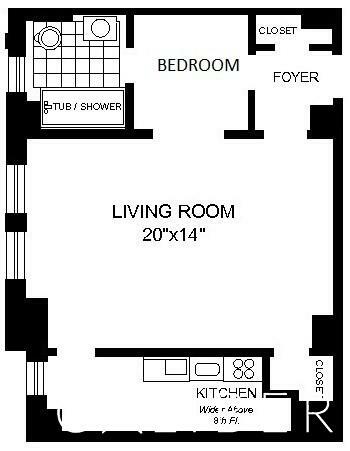 This apartment comes FULLY FURNISHED. TRULY A MUST SEE STEAL! TO SECURE A PRIVATE VIEWING CONTACT AFIK, EMAIL: [email protected] CELL: 917-577-1904 NOT WHAT YOUR LOOKING FOR? STRESS NO MORE! WITH ACCESS TO ALL NYC LISTINGS I WILL WORK 24/7 TO FIND YOU THE APARTMENT YOU CAN FINALLY CALL "HOME"! CALL/TEXT/EMAIL ANYTIME ANY DAY! School Information ~ 0.16 mi.